A week ago, we started out on the East Coast and then to LA to help promote the new cookbook, THE WHOLE FOODS COOKBOOK with our friend John Mackey, co-founder and CEO of Whole Foods Market. Check out the stations we visited and what we covered in each segment below! First we stopped by Good Day New York to discuss the cookbook. Here’s what we chatted about! Next up, we visited the TODAY Show to make sweet potato barbecue pizza, whole wheat pizza dough and baguette pizza with veggies. 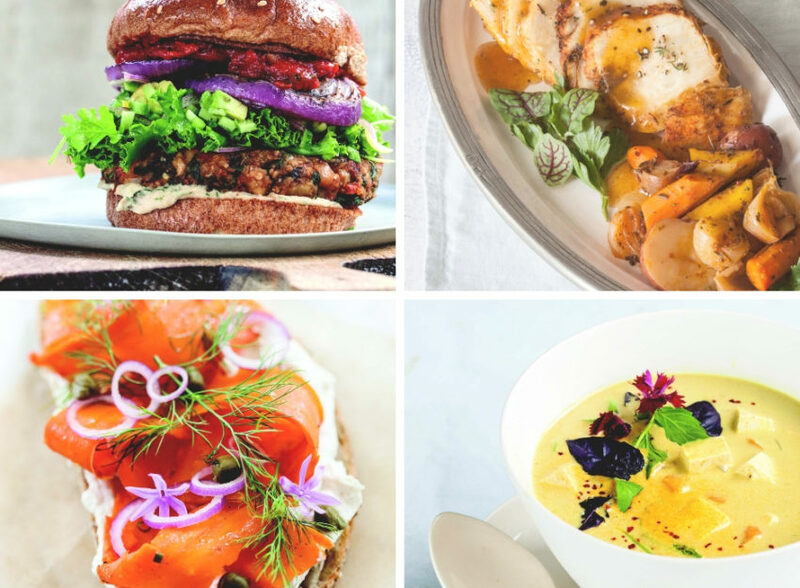 If you want the recipes, check these out! We then flew over to the west coast for Good Day LA to discuss the benefits of a plant-based lifestyle and trends around plant-based eating, while preparing some of the recipes from the cookbook. Here’s what we chatted about and cooked! Stay tuned! 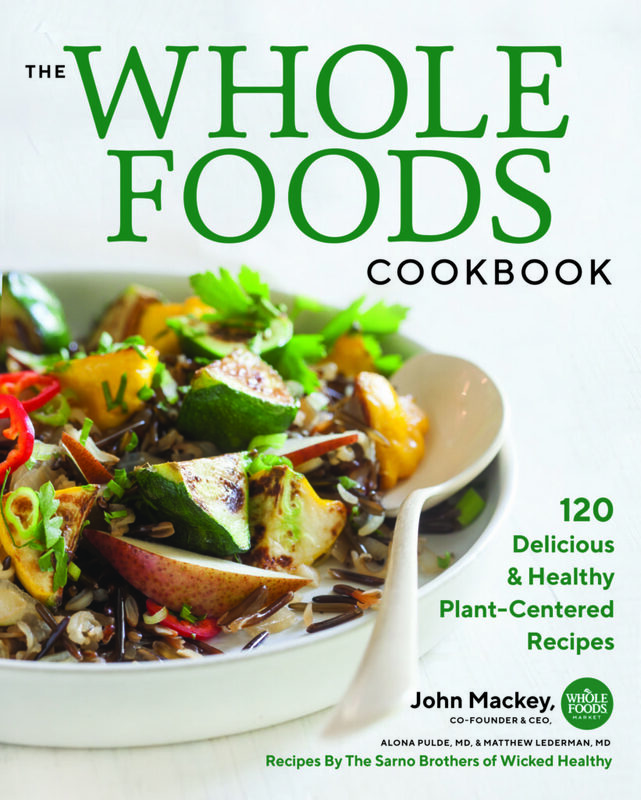 Several recipes from the cookbook will be available on Whole Foods Market’s hot/salad bars throughout the season. We’re wicked excited about it all!